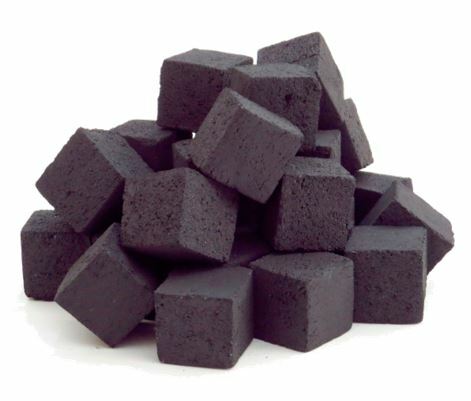 Wood charcoal briquettes, produced by our company are of high quality, suitable for home use, for restaurants and hookahs. 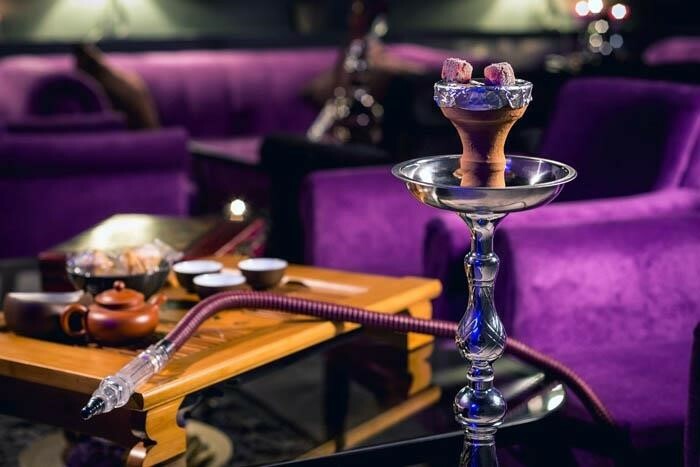 Made solely from the natural component - hardwood coal, high-quality compressed, and provides a strong heat during smoking. Has the form of a cube. It is quickly ignited, does not have an extraneous smell during ignition. Ashes preserves the shape of the cube, does not smoke, the taste of tobacco does not change, the heat lasts about 1.5 hours! The composition includes 100% natural charcoal. 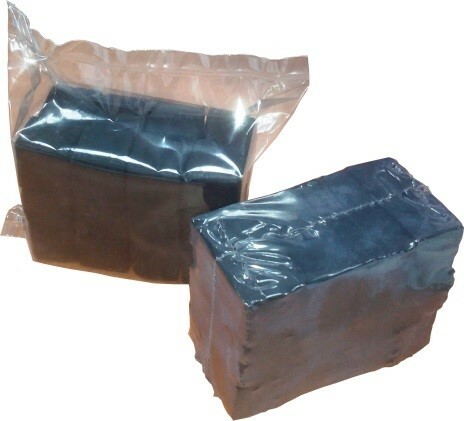 Briquette is not broken, when falling on a hard surface, from a height of up to 1.5 m.
The type of packaging and the number of briquettes in one package - agreed with each customer individually. The price is 600 dollars / ton. Delivery condition – FCA, Kiev, Ukraine.